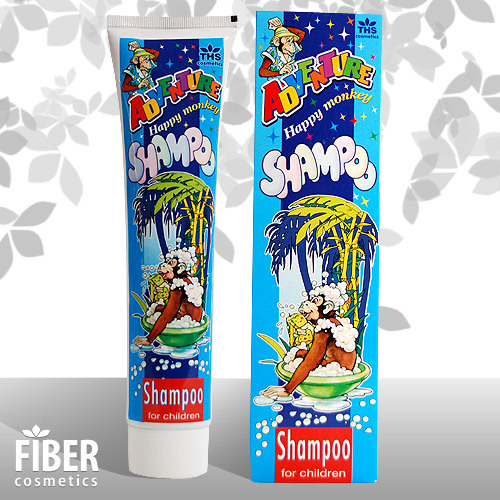 Products / Cosmetic For Children / Shampoo "Happy Monkey"
Adventure children shampoo is specially developed to gently clean your child’s scalp and hair. Its formula does not irritate the eyes and does not over dry the sensitive child skin. This makes the shampoo ideal for both children and adults.